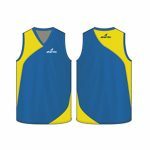 This cobalt blue coloured Australian Football singlet comes in dual colour prints. 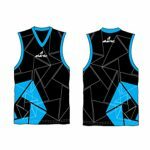 The tone makes it a class apart than other generic singlets. 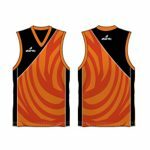 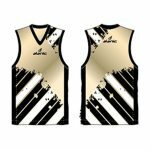 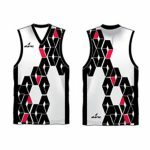 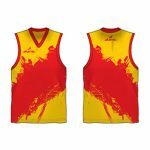 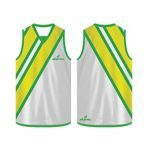 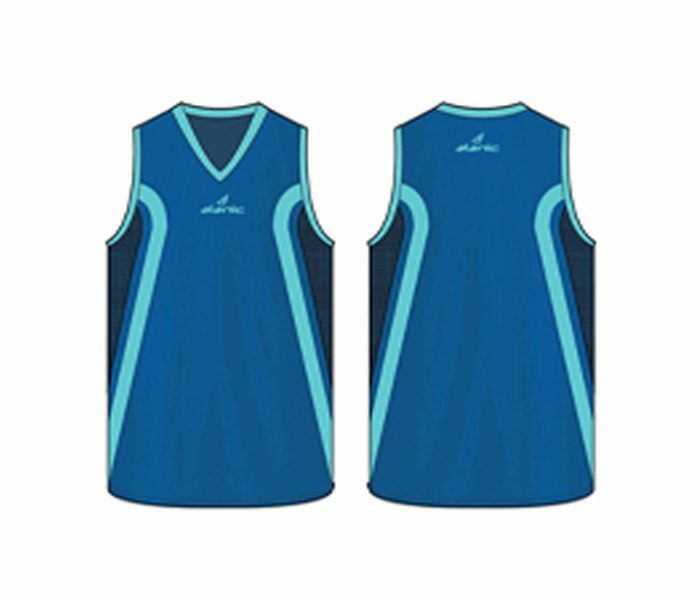 Designed and manufactured using high quality fabrics this singlet can withstand everyday rough use and can be worn for long hours. 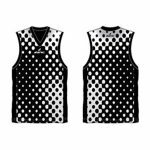 The spacious sleeve and V-neck offers complete breathing space.